Clément V.S.O.P. 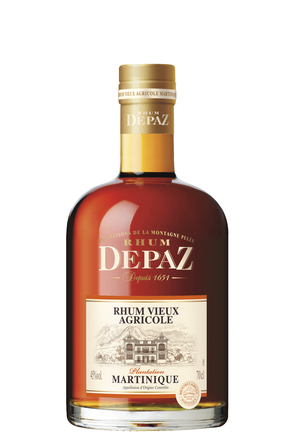 Rhum Agricole Vieux is distilled from fermented sugar cane juice and aged a minimum of 4 years in virgin Limousin oak barriques and re-charred American oak ex-bourbon barrels. Leather, caramel, roasted cocoa, cinnamon and clove spice with dried fruit, green apple, overripe banana, vanilla, desiccated coconut and biscuit. Dry oak tannins, dried grass, muscular cinnamon and black pepper spice with vanilla fudge, faint smoke, nuts and crème brûlée. Dry oaky finish, tobacco leaf, cinnamon and peppery spice. 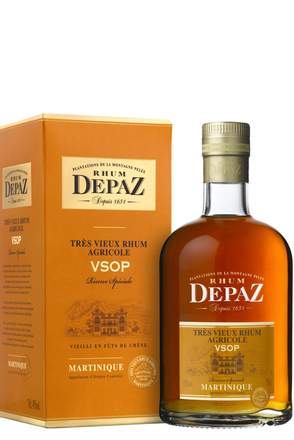 Overall: Dry spicy oak dominates underlying grassy agricole rum. Launched in Autumn 2012, as the name suggests this is the first such edition from Rhumerie de Chamarel.